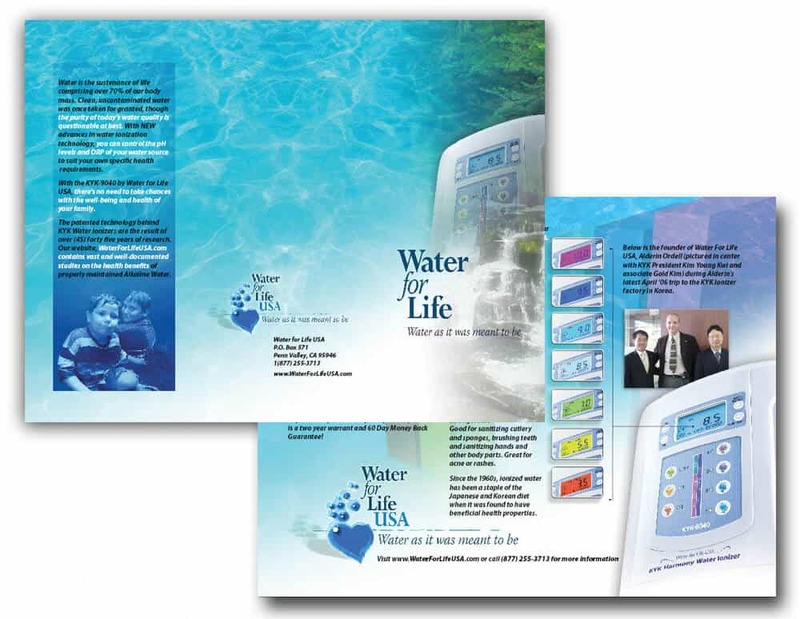 It’s been over 3 years ago that Water for Life USA™ owner Alderin Ordell contacted about advertising design services. 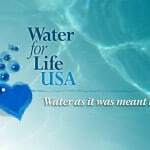 Firstly, I suggested a design a for a company logo so that he could start establishing his brand. 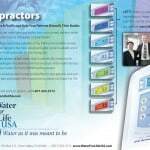 Many creative projects later and his success has been dramatic. 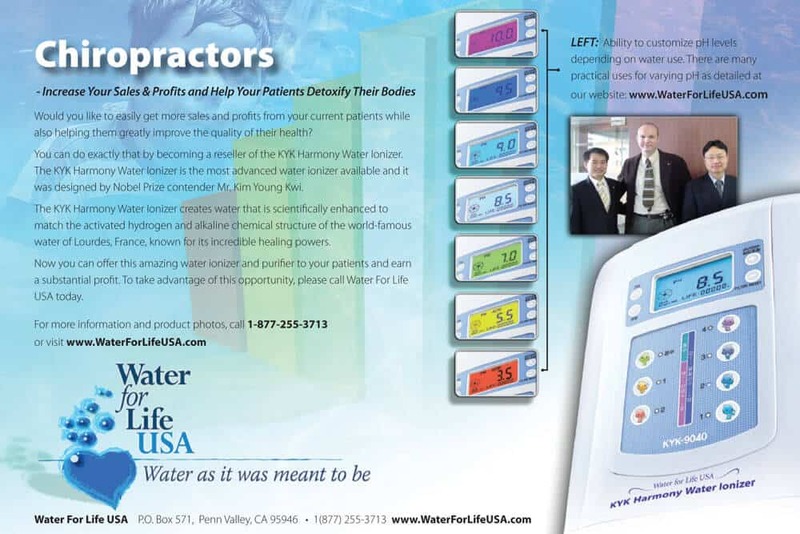 With several new retail stores opening this month. 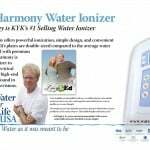 As part of his new advertising strategy he’s gain recognition from several well-known personalities including the Environmentalist and Green Activist, Ed Begley, Jr. Ed who has thrown his whole-hearted support behind KYK Water Ionizers and the remarkable health benefits they offer. 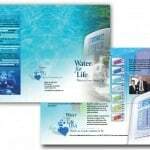 From far and wide, businesses in search of professional graphic design services have found WhatsTheBigIdea.com, Inc. to be a reliable source for creative ideas. 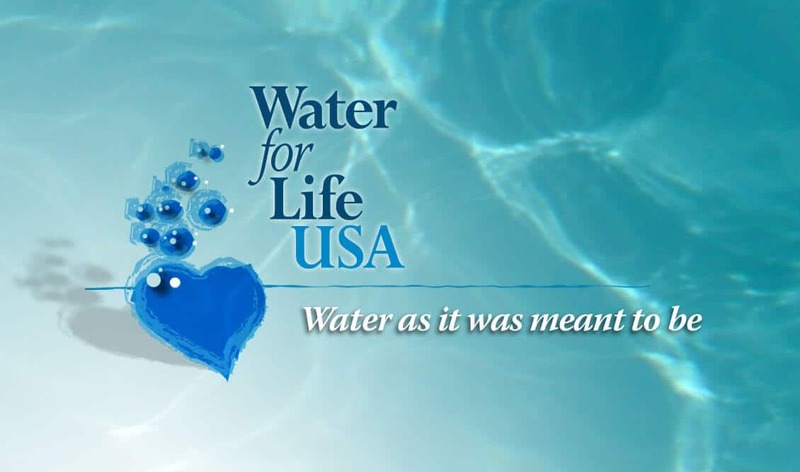 Water for Life USA is yet another small business who searched the Web and found a New York Graphic Designer at affordable design fees. 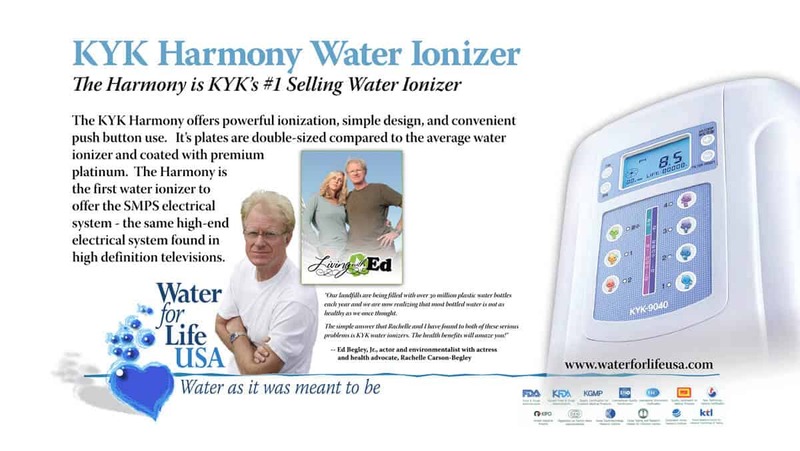 NOTE: Presently, Ed Begley, Jr. is no longer associated with KYK Water ionizers.